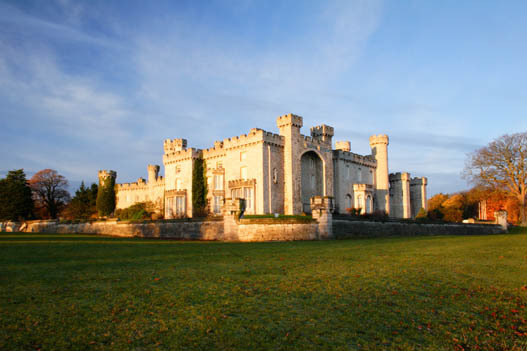 Bodelwyddan Castle is a regional partner of the National Portrait Gallery. In addition to the collections of national significance on display, the Castle also holds works of regional significance to north Wales. This collection includes around 90 oil paintings ranging in date from the eighteenth century to the present day. The regional art collection comprises a number of works collected by the Clwyd Fine Arts Trust and North Wales Arts Association from the 1960s onward. These have been supplemented by an active collecting policy that aims to represent art of significance to the area, either by location or by connection to local artists. 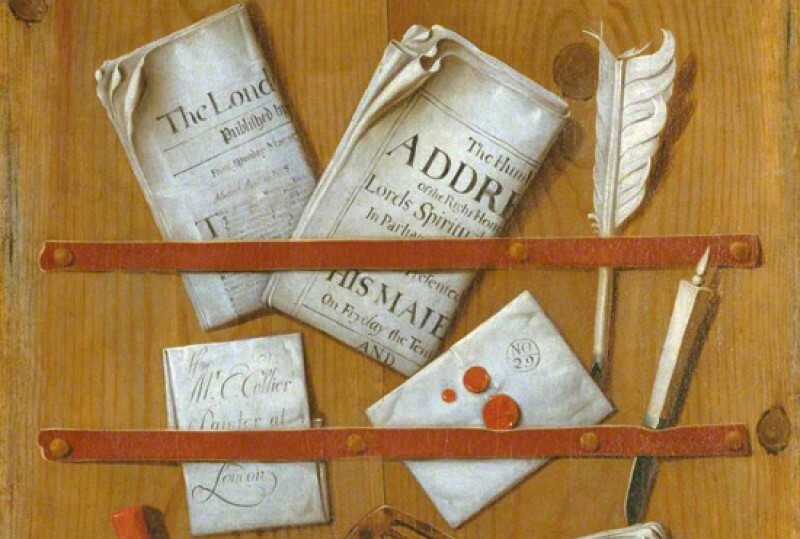 The collection as a whole has evolved as one that has particular relevance as an education resource. The majority of the oils in the collection date from the 1960s and 1970s, but the range of material also includes earlier portraiture as well as landscapes by Benjamin Williams Leader and others.